Anthony has been working in the screen sector for over twenty years. 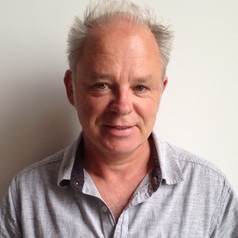 Seven of those in the research unit of the Australian Film Commission and Screen Australia where he has contributed to many statistical reports and publications including the Annual Drama report, Staying Power – the enduring footprint of Australian film, Friends with Benefits: A Report on Australia's International Co-production Program and Beyond the Box Office. He also updates and maintains Screen Australia's Industry statistics, strategy & research web pages.